After decades of developing drugs and and monopolising the drug industry, finally big pharmaceutical companies have some competition in the form of cannabis, for conditions ranging from pain relief to Parkinson’s disease. This certainly has pharmaceutical companies worried about protecting their profits. It is already known that the pharmaceutical and alcohol industries, both powerful influences in Washington, have long campaigned against cannabis legalization in order to protect their interests. As medical marijuana is decriminalized, people everywhere are discovering that the alternatives to pharmaceutical medication come with fewer side effects and less dependence than prescription pills . Around the world, dependence on opioid painkillers and illicit substances such as heroin is increasing, in fact, it is no exaggeration to say that the US in the midst of a painkiller epidemic. This has resulted in overdose deaths and dependence on these sorts of drugs. Alcohol abuse is also killing Americans at an ever increasing rate. 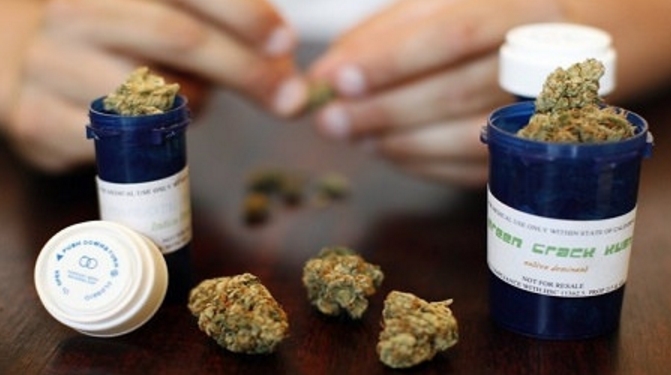 Medical marijuana at war with pharmaceutical companies? No synthetic form of marijuana will ever be as good as a medicine that is derived from the whole marijuana plant. Despite this, the pharmaceutical companies have been falling over themselves to develop drugs from cannabis extracts. This has often had disastrous results, as a very recent experiment proves, that resulted in at least one death. The fact remains though, that they are worried – not about patients – but about protecting the enormous profits they derive from chemical drugs.